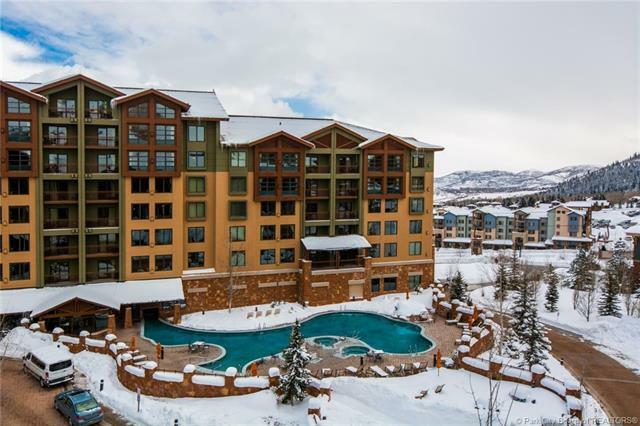 The Grand Summit is a four star/four diamond fractional ownershiplocated at The Canyons Ski Resort. The Grand Summit is part of theRCI Exchange. Amenities include: heated outdoor pool, fitness room,restaurant, lounge, day care, conference center, and owner's lounge.Buyer to verify all information in the listing - square footage is acourtesy estimate, buyer to verify.This top floor one bedroom lockout Qtr. 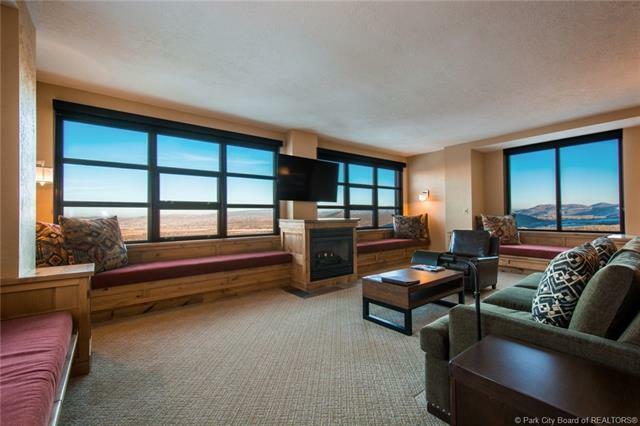 share Grand Summit Hotel unitcomes fully furnished with a fireplace and total turnkey amenities.Take advantage of the opportunity this winter for a front row seat tothe newly expanded Park City Ski Resort @ the Canyons Base. Enjoy 180degree views from your oversized parlor and living room. Summer willfind you enjoying the activities and music of the summer concertsfrom the village just outside your hotel. 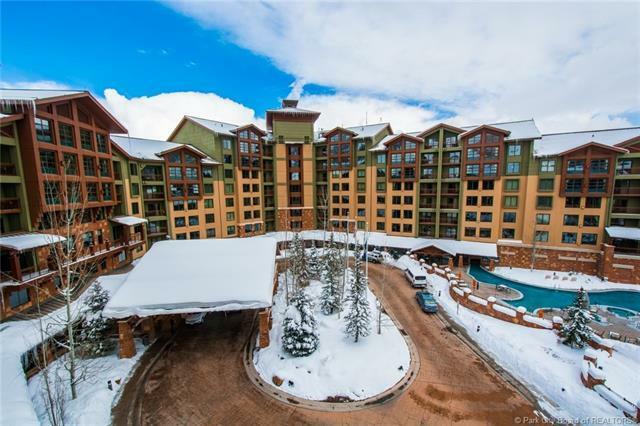 Convenient access to theRed Pine Gondola and OBX ski lifts. Ski this winter at the nation'slargest single ski resort comprising over 7,300 acres. Property Description Cul-De-Sac Gradual Slope Natural Vegetation On Bus Route Pud-Planned Unit Dev.